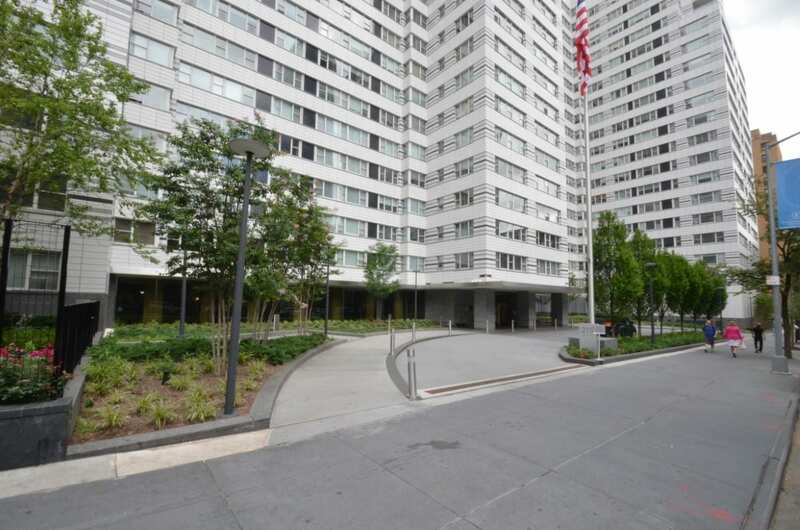 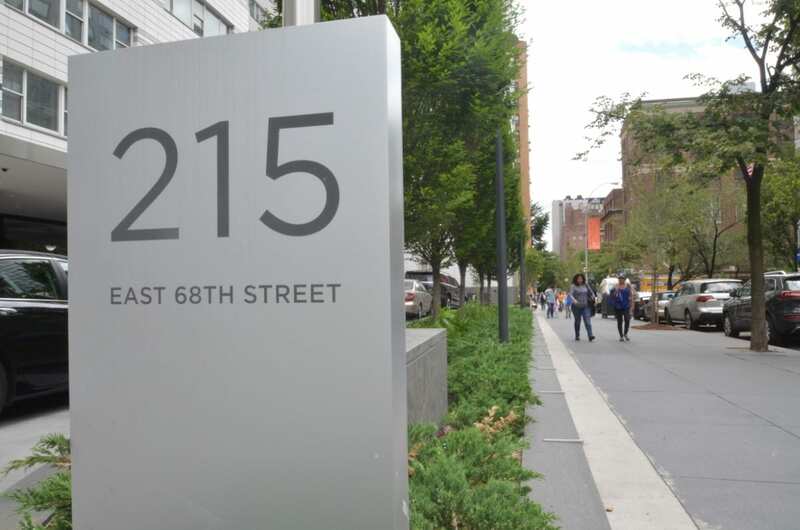 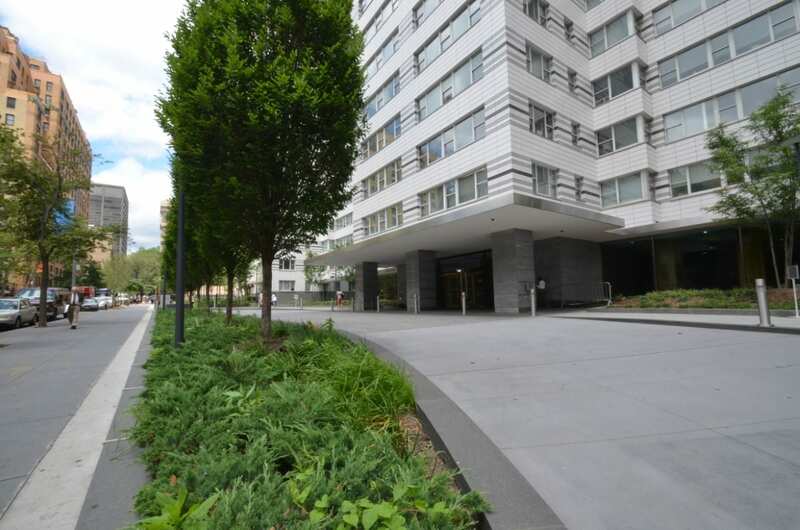 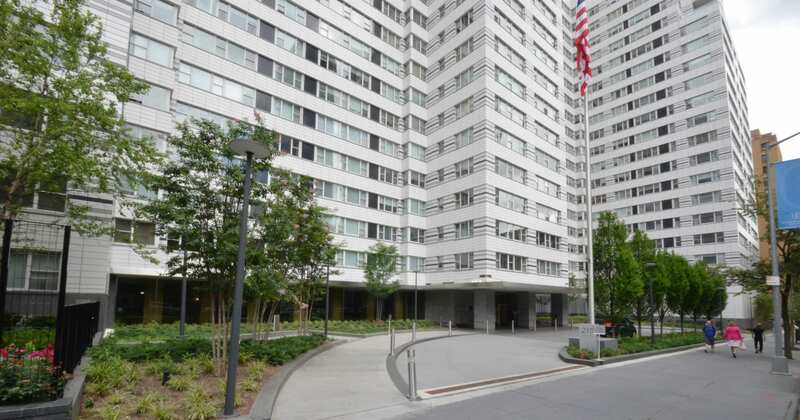 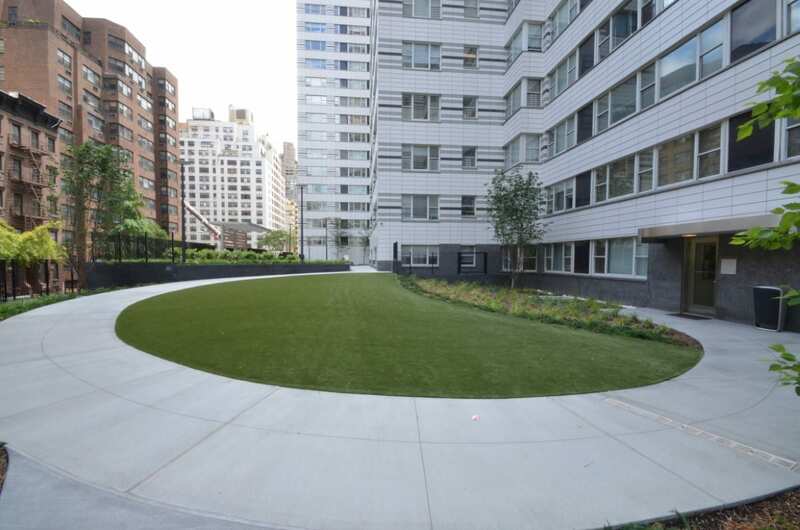 Sponzilli developed the garden spaces for this 33-story, 608 unit apartment tower in Lenox Hill. 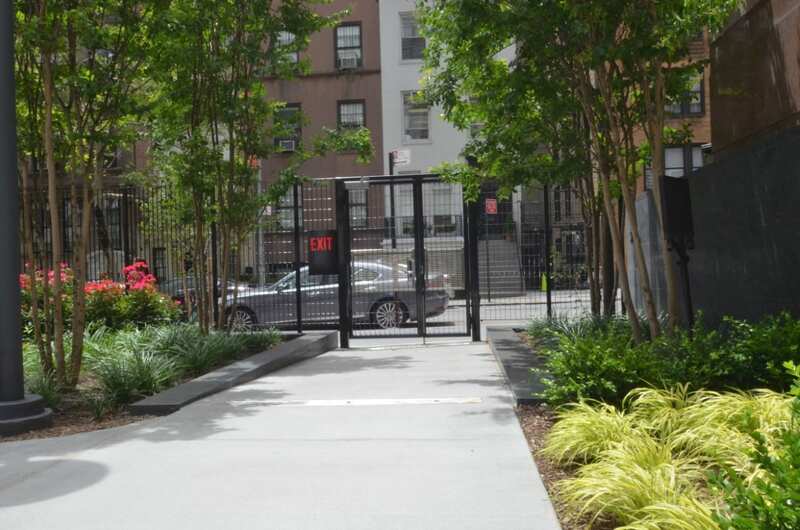 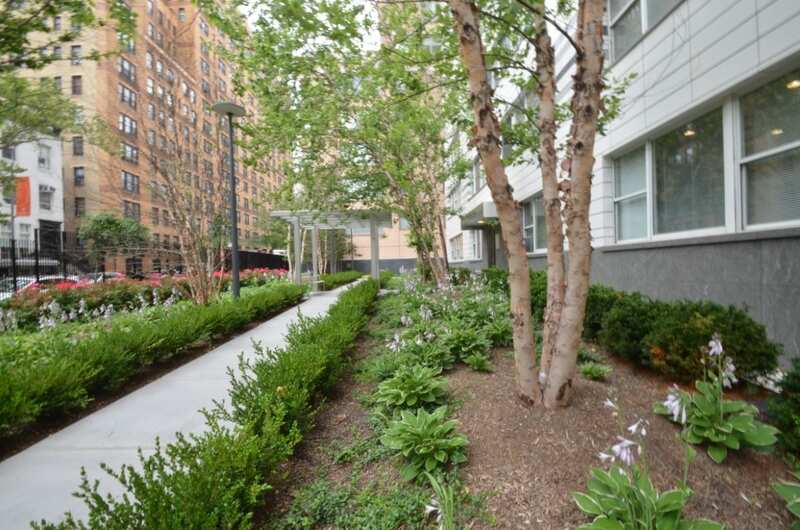 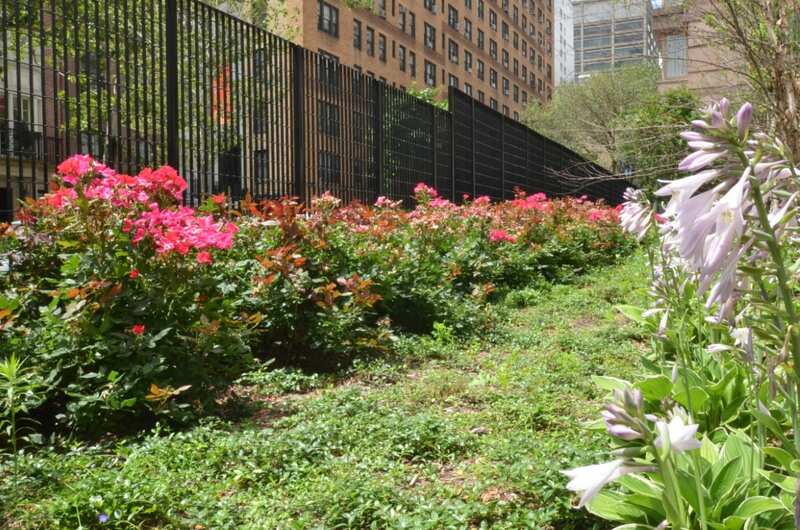 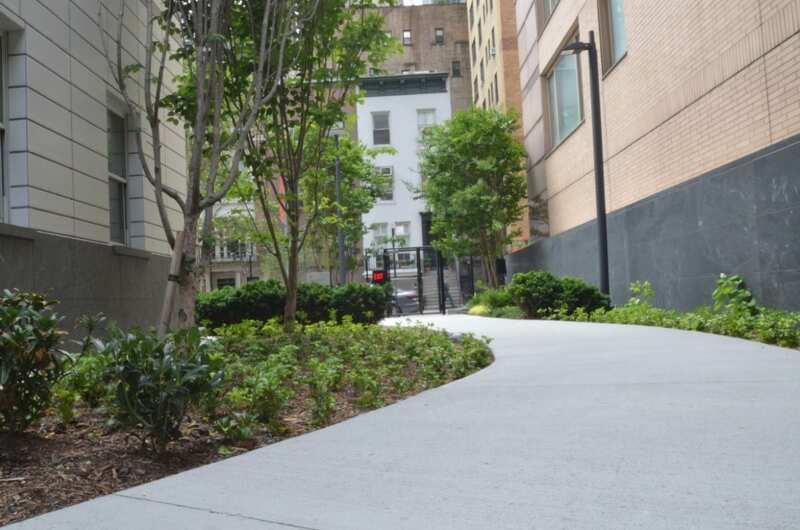 Sponzilli supplied and installed engineered soil, large caliper trees, a below-grade tree anchoring system, shrubs, perennials, steel edging, irrigation, and artificial turf. 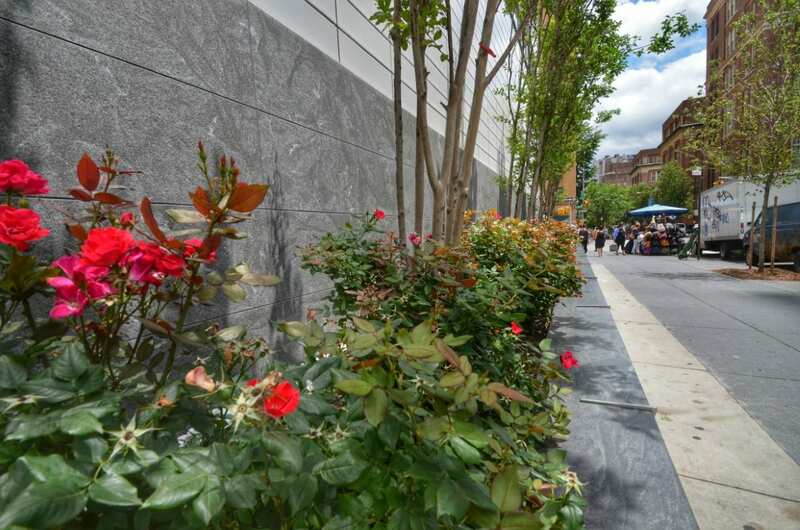 The project included 1,500 cubic yards of soil, 62 large Caliper trees ranging from 14’ – 25’, 3,000 shrubs, 6,000 perennials, 7,000 bulbs, and 200 cubic yards of mulch.